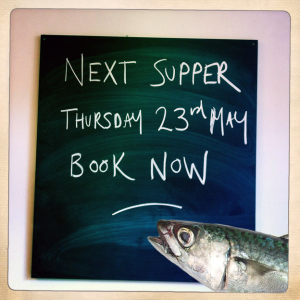 The Clerkenwell Kitchen Supper Club are back on Thursday 23rd May with a special dinner for Clerkenwell Design Week. (See a couple of other Design Week events here) See full menu below. Organic rose scented strawberries with Clotted Cream"